CD comes in packaged in a foil-embossed cardboard sleeve. Info: An Albin Julius/Der Blutharsch side-project that "mixes a sense of humor with the spirit of wine drinking". 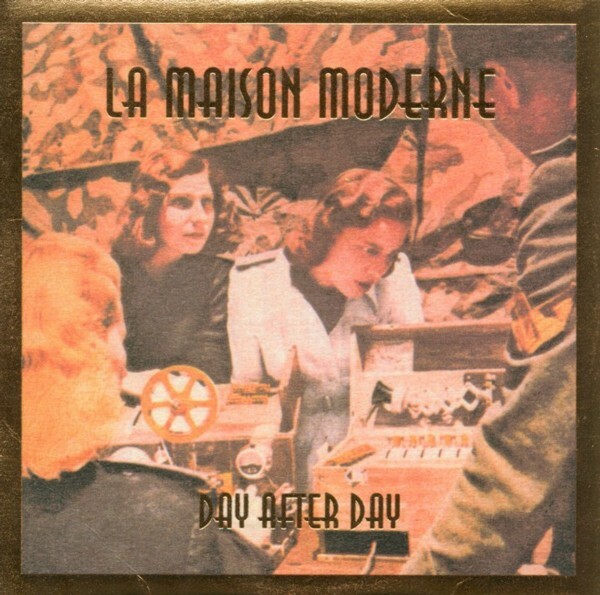 Customer evaluation for "La Maison Moderne (Der Blutharsch) - Day After Day CD"